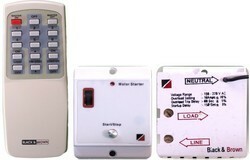 Owing to the wide experience of this domain, we are instrumental in offering Remote Pump Starter to our clients. - The Key less entry remote control operation allows locking and unlocking the car from a distance. Also it is easy to locate the car in the parking lot. - This feature also ensures auto unlocking all doors and cutting the fuel supply to the engine in case of vehicle crash. 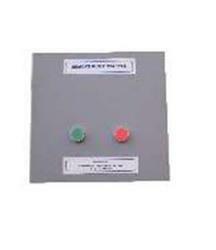 - The ECU controlled immobilizer guarantees anti-theft. We are one of the most reliable companies in this domain and are into offering Generator Remote Starter. We are offering car remotes.